Home / 1st Men / Bronze Medal Spanish Championship Indoor 2017-2018! Bronze Medal Spanish Championship Indoor 2017-2018! 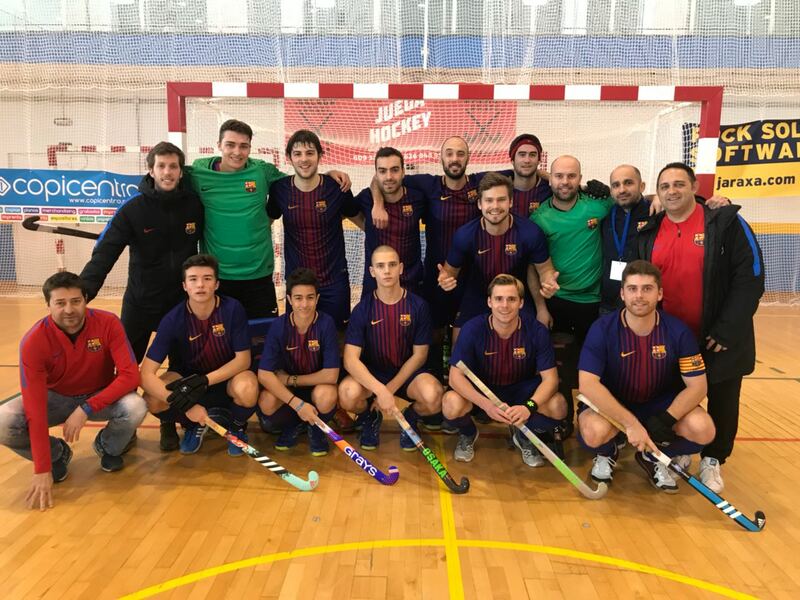 ← Previous Story Champions Catalunya Indoor Hockey 2017-2018!